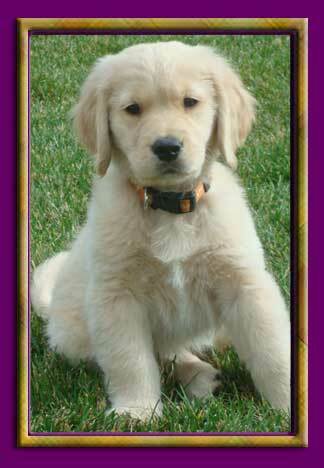 If you are interested in a puppy from Masters Golden Retrievers please fill out our puppy questionaire and we will contact you. 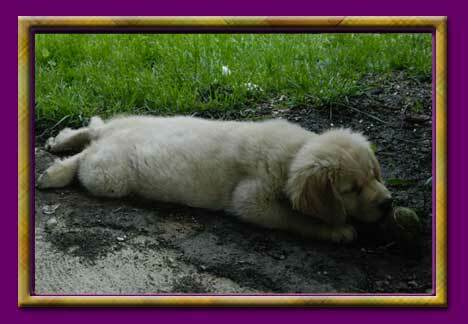 Enjoy these photos of some of our puppies. Introducing Katie (on the left) and Lucy (on the right). 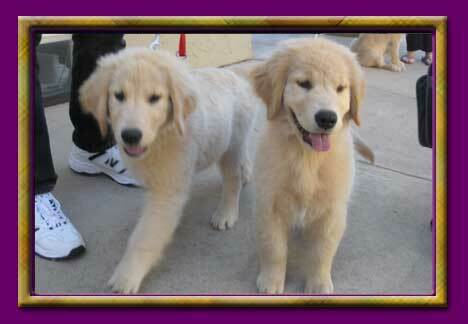 Their humans happened to sign up for the same puppy class, and discovered the girls were litter sisters. How fun that the sisters are able to go to school together! The girls are out of Delia and Anthony. Ozzie learns that balls can float on water. 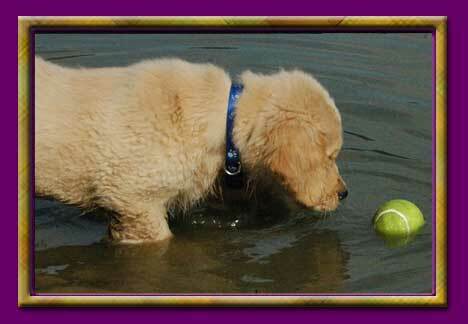 Ozzie likes his tennis balls dirty or clean, doesn't matter to him, just so long as he can retrieve it :-).